Partnering tortoise and brown never looked so good! 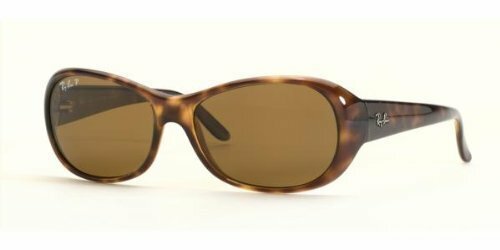 Tortoise frames and brown, polarized lenses offer a rich color palette and the classic round style is pleasing to both you and your captive audience. 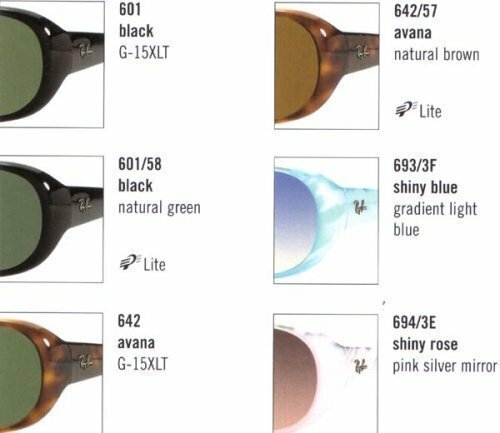 Nothing looks - or works - as good as Ray-Ban.